I agree that the Grimm version of The Frog King is lackluster at best due to its infantiisation. However the motive of Iron Henry, even if it remains blind andfeels tacke on, is an interesting addition. Walter Scherff points out similarities to other animal husband tales, in some of which the female protagonist, after her lover has to lreave her because of a mistake she made, puts iron chains around her heart to prevent it from breaking. It still would be interesting to figure out how and why the gender-swap came to be. I haven't heard of Faithful Henry yet, but I'll check it out if I stumbe upon it! I don't think I was aware of that connection to Animal Husband tales! I think part of me wants Iron Henry to be rewarded himself at the Grimm tale, like he should get to marry a princess too or something (although it's also problematic to associate any happy ending with marriage), but he seems to have no purpose outside of serving his master, which is sad. 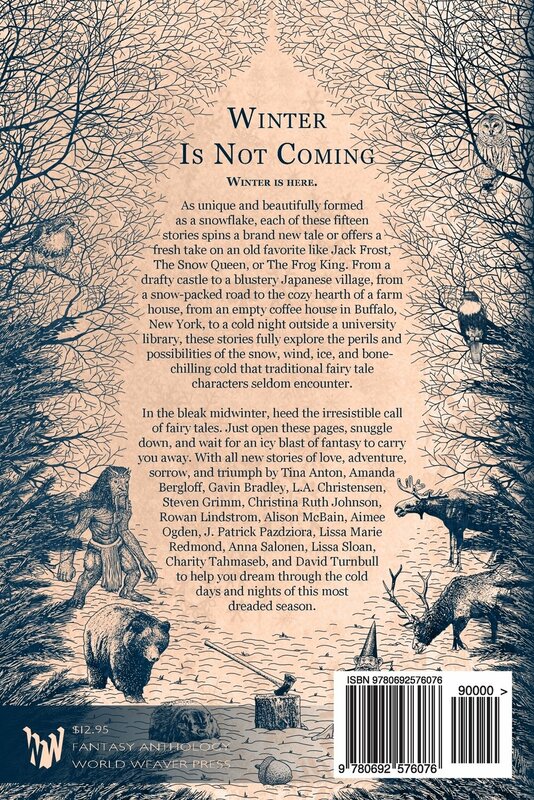 And it's weird that the tale's alternate title could be named after someone we only meet at the very end. Iron Henry is actually one of the primary characters of a comic called Castle Waiting which for the most part takes place after the happy endings. Hello, Kristin! 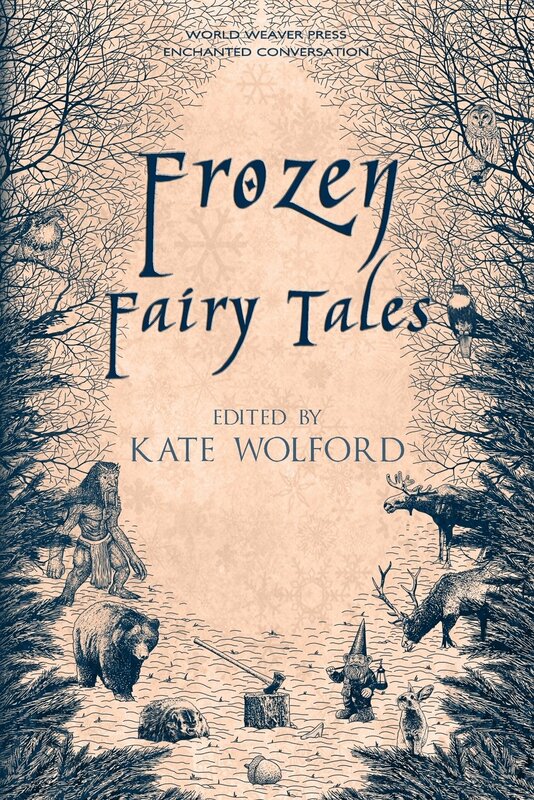 Thank you for your thoughtful words about my story in Frozen Fairy Tales. I'm glad to hear that you're enjoying the anthology. Kate Wolford was a real pleasure to work with. I also wanted to say how much your comments about the story mean to me. I wrote it as a reaction to what I think is one of the more problematic tales in Brothers Grimm. Though I did write the story so it could be enjoyed by those who don't know the original tale, it also reads as a scathing critique. So I hope. There aren't many who are very familiar with the Brothers Grimm version, however, so I'm personally delighted that you read it that way. 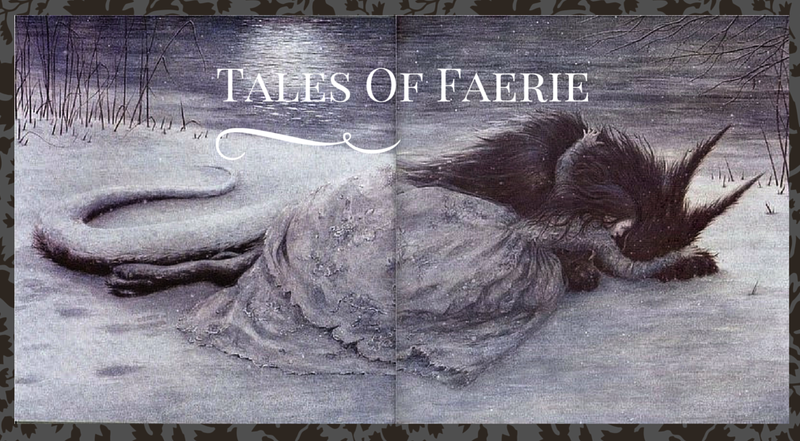 It's an honor to have you stop by Tales of Faerie! I loved your original take on Frog Prince, it was very thought provoking. I didn't want to just go into the next story, I had to take some time to think and process yours-which is what a good short story collection should do!